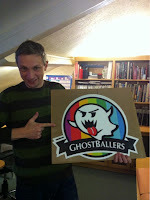 PE Creative: Who ya gonna call...? ...this lovely logo has been applied to the doors of a brand new Rolls Royce Silver Ghost which will be taking part in the Gumball 3000 Rally 2013. 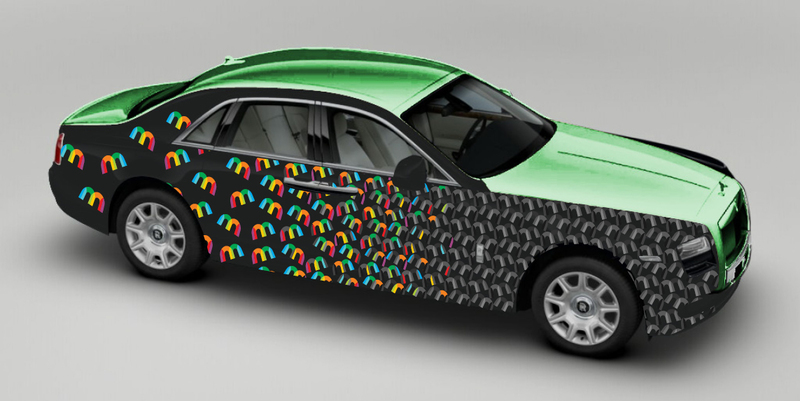 We have also wrapped the car with multiple Monitiq logos along with a chrome green bonnet...awesome! Monitiq is a mobile monitoring tool for high end infrastructure analysis - and is used by network managers and system integrators to enable visibility of the enterprise. Look out for more pictures of the wrapped car later...this is just the visual for now...!